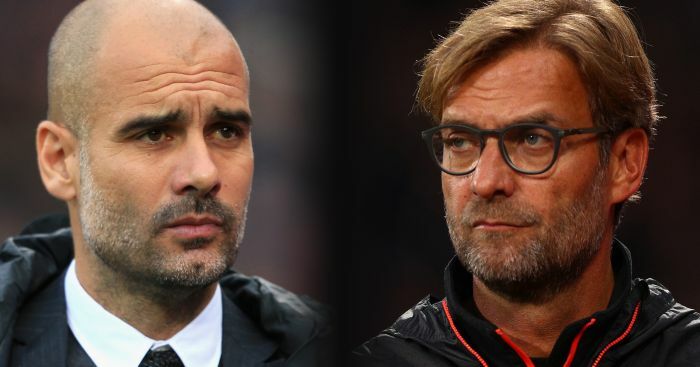 Jurgen Klopp does not think Premier League leaders Manchester City are feeling the pressure of Liverpool maintaining their chase – even if his side go top of the table. 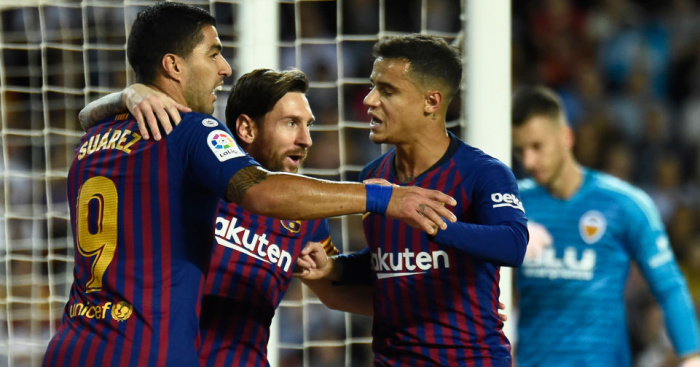 An early start at Bournemouth on Saturday means the Reds could overtake their rivals, who have an evening kick-off at fourth-placed Chelsea, but the German does not believe that will have much effect. City have won 13 of their 15 matches – Liverpool’s best start to a season in their history has seen them win 12 – and already scored 15 more goals than their fellow unbeaten rivals. “I don’t think (Manchester City) feel pressure! 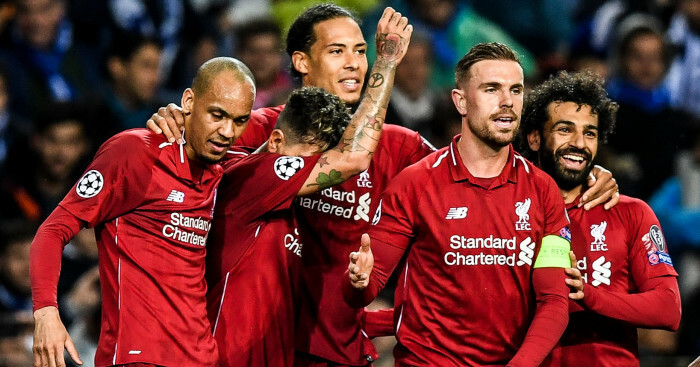 They don’t look like they do,” said Klopp. Klopp has to deal with a number of injuries at precisely the wrong time with his team two games into a run of 10 matches in five weeks. The loss of Joe Gomez for six weeks with a broken leg is significant with fellow defender Dejan Lovren out with concussion and right-back Nathaniel Clyne, who has played just six matches in the last season and a half because of injuries, sidelined for at least a fortnight. Klopp had been rotating youngsters Trent Alexander-Arnold and Gomez on the right side of defence, when Gomez was not partnering Virgil Van Dijk in the centre. 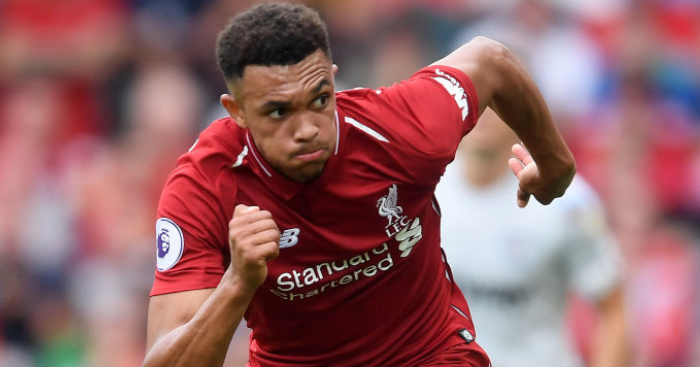 The Reds boss admits he now has to come up with a plan to safeguard the long-term fitness of 20-year-old Alexander-Arnold. 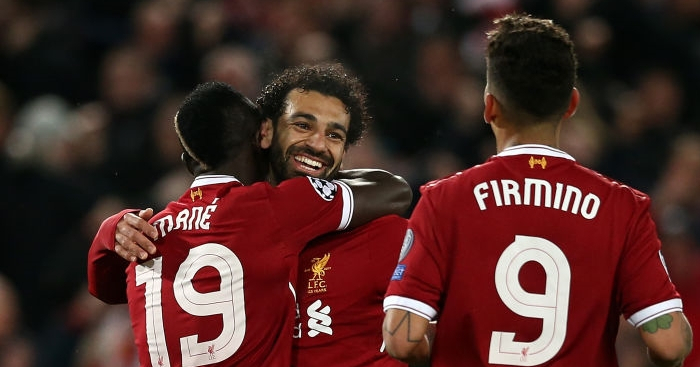 It is likely to mean midfielders James Milner, who had a season at left-back a couple of years ago, and Fabinho stepping in to give the young England international a break. Another option, albeit more of a gamble, is to bring in Rafael Camacho from the under-21s after the 18-year-old was drafted into the squad for Wednesday’s win at Burnley. “It’s just a shame for the boy,” Klopp said of Gomez’s injury. 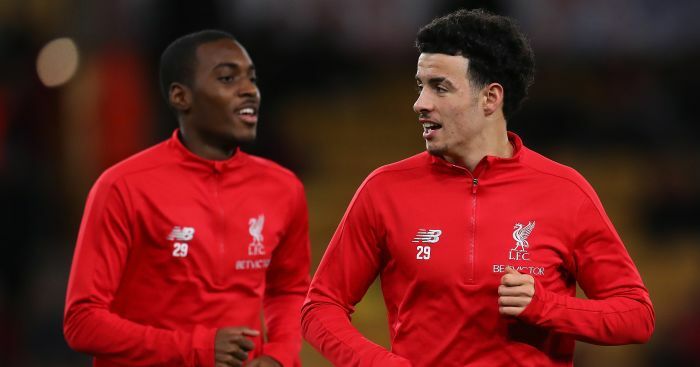 “For us he was in outstanding shape and he helped us a lot, especially because we could make these changes with Trent and Joe. “That was really important because Trent is still a young boy and we cannot push him through 20 games in a row. He would probably say he is OK but I think it is responsible we have an eye on that. “I have a plan – surprisingly. We will see what we will do but we have other options of course. There are a lot of players who can play that position, especially in the way we play now.